Apple’s well known for its centralized approach, not just in terms of hardware and software, but also in geography. The company has previously pushed hard to locate as many of its non-retail employees as possible in its hometown of Cupertino, in large part because of its belief that its employees work better on physically proximate teams. 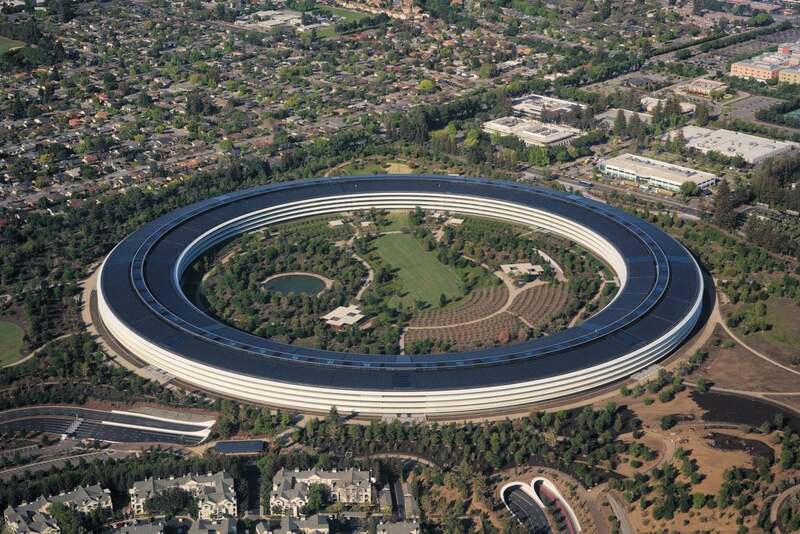 Look no further than its enormous new home base, Apple Park, which opened there earlier this year. But this week, the company announced that it would be expanding its footprint in several U.S. cities outside the Bay Area, most notably in Austin, Texas, where it already has its largest non-Cupertino presence, but also in a few other key locations. In particular, Apple projects that in the next three years it will exceed 1000 employees in three cities: Seattle, San Diego, and Culver City. Given the size and profitability of Apple’s business, it’s no surprise that it would want to hire aggressively, but this does seem to go against the company’s previous ethic of bringing its employees together in a single place. So there must be something significant about these specific locations it’s chosen, something that Apple can get in them that it can’t necessarily get in Cupertino. Something like, say, attracting talent in certain key fields. Out of idle curiosity, I took a cursory cruise through the company’s job listings for these locations, in the hopes it might provide some tea leaves about where Apple is putting its bets over the next few years. San Diego’s got undeniably nice weather and a great craft beer scene, but neither of those are probably among the primary reasons for Apple’s expansion into sunny southern California. But you don’t have to dig too deep to suss out the rationale, especially when you consider the news from earlier this week that Apple, which is engaged in a nasty spat with former supplier Qualcomm, was looking into building its own cellular networking chips. Every device Apple makes requires some sort of wireless silicon, whether it be cellular, Wi-Fi, Bluetooth, NFC, or something else entirely. The W1 chip embedded in the AirPods and Beats headphones is a clear indication that Apple would like to push the state of wireless forward, and San Diego appears to be the place to do it. Home to rival tech giants like Amazon and Microsoft, Seattle seems like a no-brainer location where Apple would want to expand its workforce. There are so many people working in so many diverse technical fields in the region that it’s tricky to isolate any specific things that the company is focusing on. So far, SiriKit has been rather underwhelming, limited only to a handful of apps offering specific services, like to-do lists, VoIP calling, payments, and a few others. But with the addition of Siri Shortcuts in iOS 12 this year, it seems clear that Siri is poised to become even more powerful in relation to third-party apps, and Seattle is where a lot of that effort seems like it’s going to happen. The third major location Apple spelled out in its news release was Culver City, and it doesn’t take someone with showbiz savvy to figure out why. The company’s foray into video streaming is the worst kept secret in both the entertainment and tech industries, and it’s obvious that Apple’s expecting it to be big business. With Apple’s goal of increasing its Services revenue to almost $50 billion by 2020, it’s a good bet that Culver City will be one of the hubs of that business. And with the company’s streaming video service likely due to launch next year, the proximity to Hollywood is no coincidence.